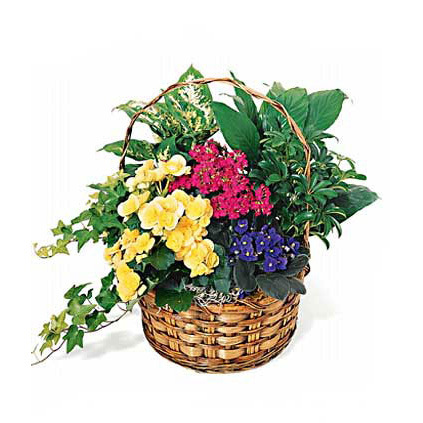 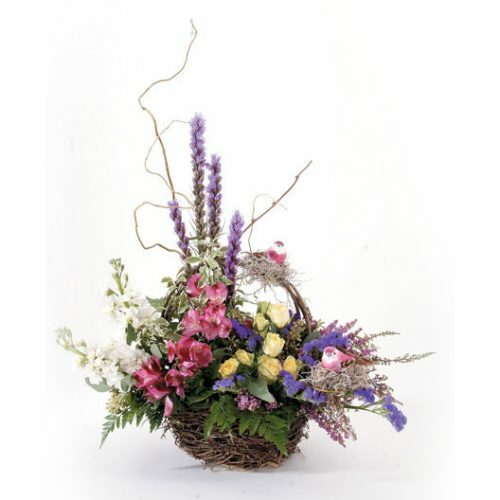 WW-124 Send flowers and a smile with this popular bouquet. 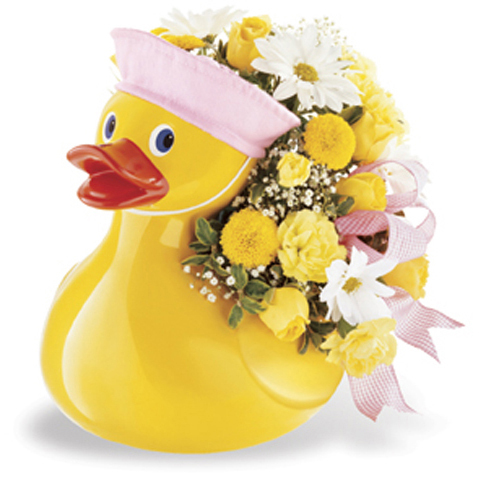 Yellow roses combine with yellow and white daisies in a ceramic keepsake mug. 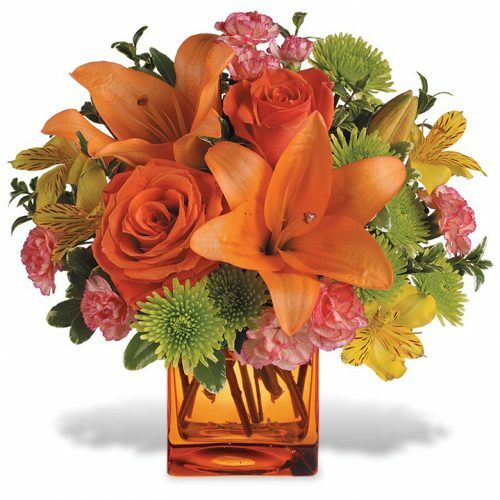 Send flowers and a smile with this popular bouquet. 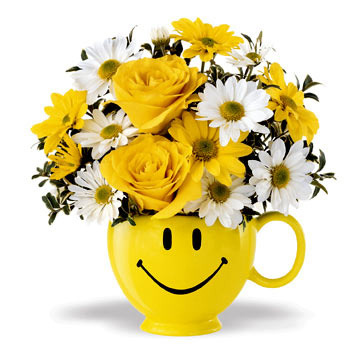 Yellow roses combine with yellow and white daisies in a ceramic keepsake mug.